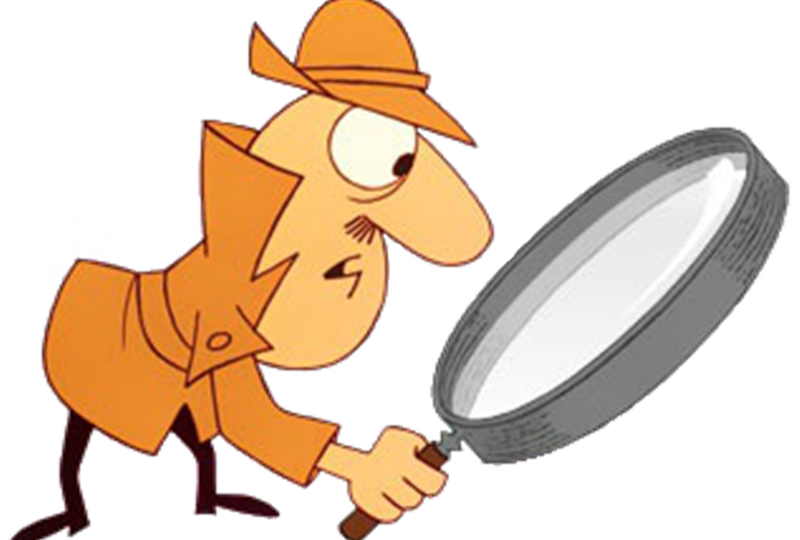 It’s now emerging that due process may not have been followed by Cheshire West in that the councillors were asked to make a decision based on incomplete details, and were advised that responses to environmental reports were still awaited. Cheshire West and Chester have confirmed today that the Sibelco planning hearing will be heard by their Planning Committee agenda listing on 8th January 2018 beginning at 4pm. 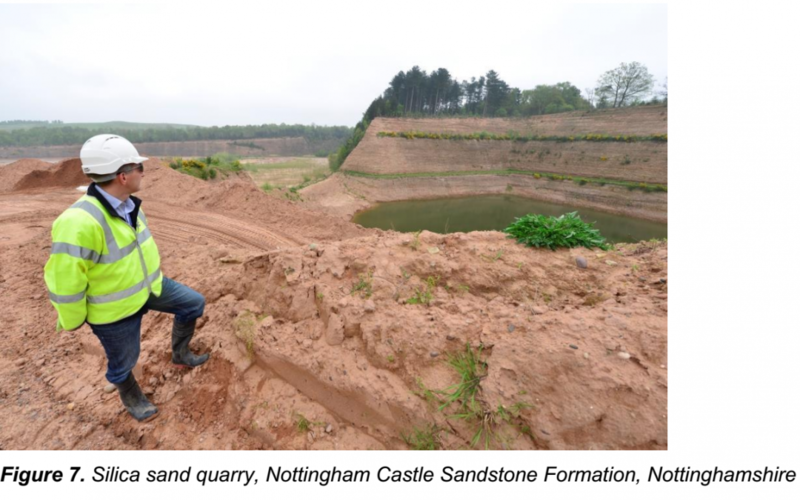 CHESHIRE East councillors will get new information on Sibelco’s proposed sand quarry next year – but they will not be able to reject the plans. 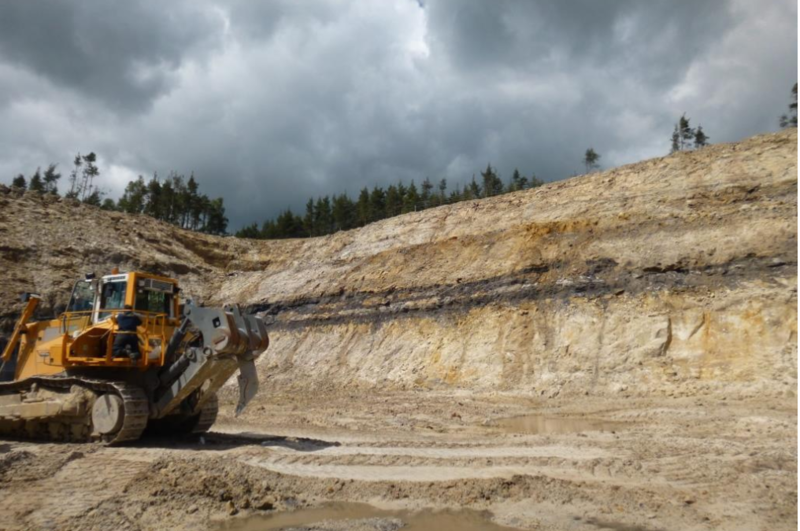 The special planning meeting to decide on Sibelco’s application for the much disputed quarry at Rudheath is again put back. 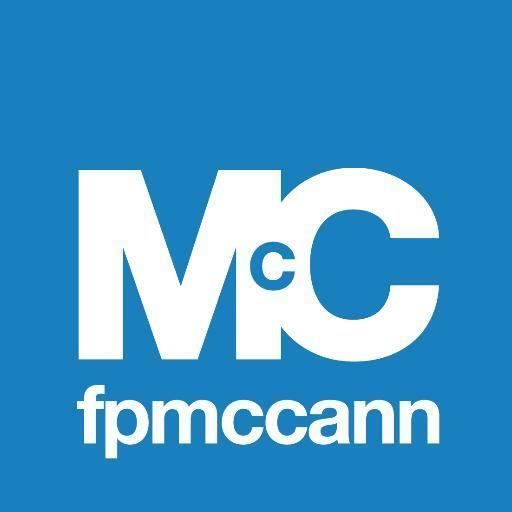 FP McCann want more and more trucks on the road earlier than 7am start and they will be passing your house at 5.30 am to arrive at the 6am start time. The road wasn’t designed as an industrial rat run which it will turn into. The site as we have previously stated should be in Winsford on an industrial estate. 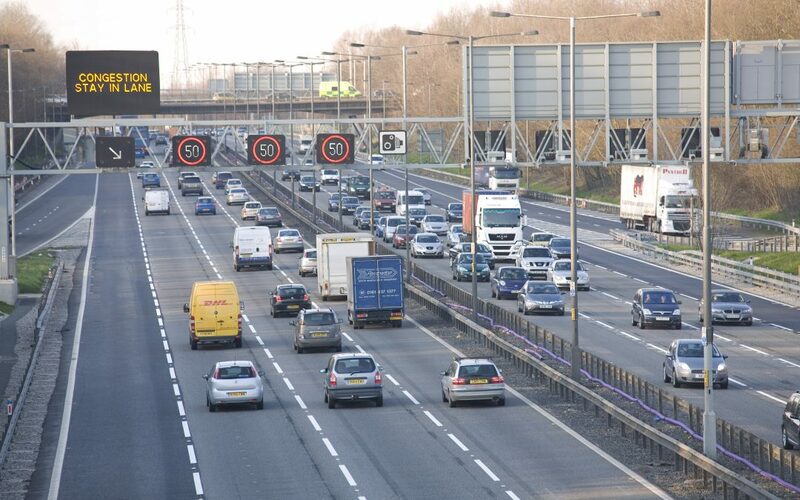 The Residents Action Group M6 (RAG) was aware of the accident numbers and has also discussed this with our MP Fiona Bruce who was already aware of the numbers.